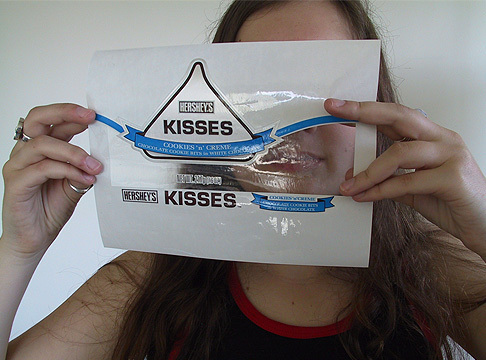 Powerful, “buy me first” graphic designs on transparent package mockups are realized by direct imaging and/or rubdown transfer technology. Since digital printers are unable to print on unusual materials, shapes, and forms, objects such as glass bottles, plastic bottles, acetate boxes, polyethylene bags, clear folding cartons etc are mocked up by using dry transfers and direct image proofing methods. The Chromatec hand mixed liquid inks not only guarantee a high degree of color exactness, they also impart an incredible color intensity, especially when used in transparent form on aluminium foil label comps.